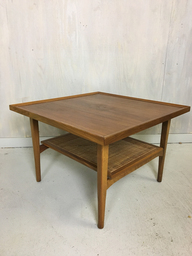 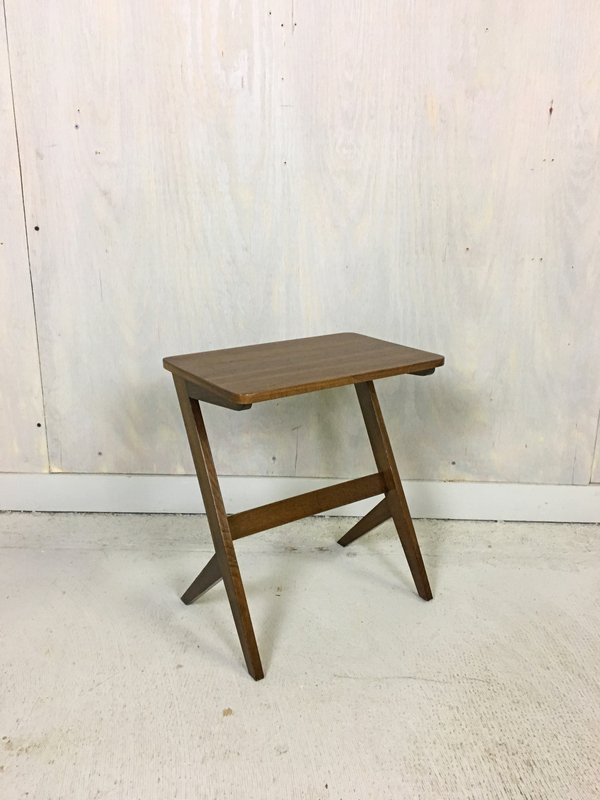 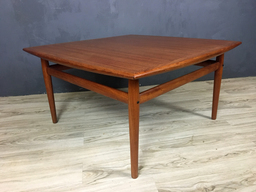 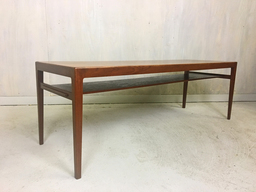 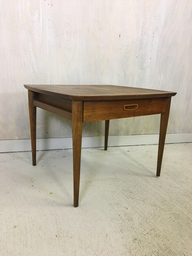 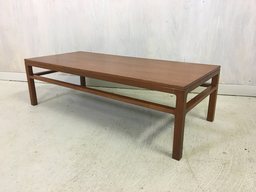 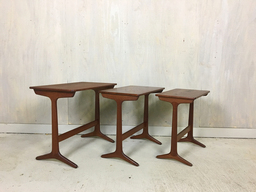 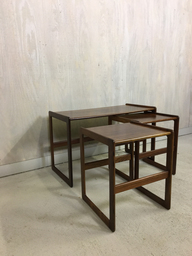 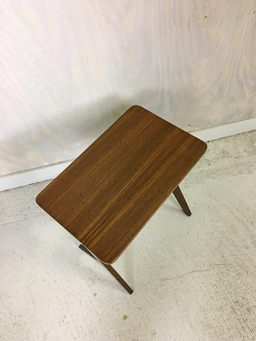 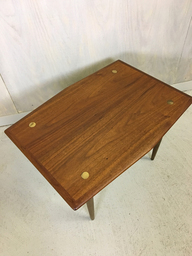 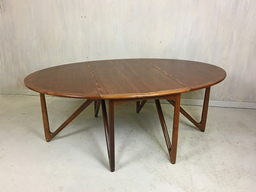 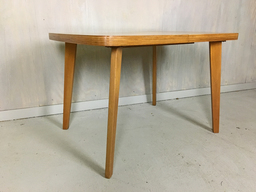 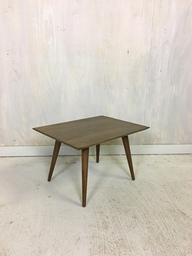 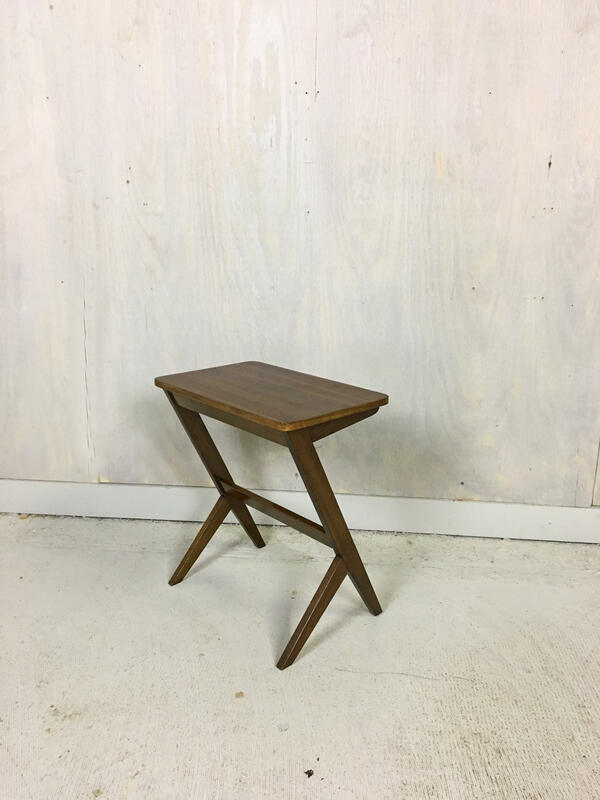 Designed by Bengt Ruda in Denmark in the 1950s, originally part of a set of nesting tables.This table may be mini but it's big in style. 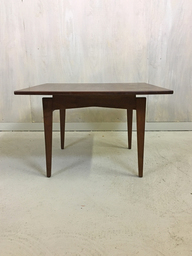 The walnut has been refurbished and is in excellent condition. 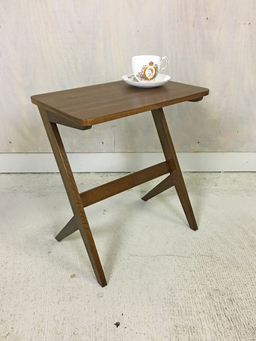 Makes a great little side table to hiold your coffee or tea next to the couch.